GOLD PISTOL WITH DETAILED CRAFT - This gold pistol toy gun is a new generation of combat equipment. 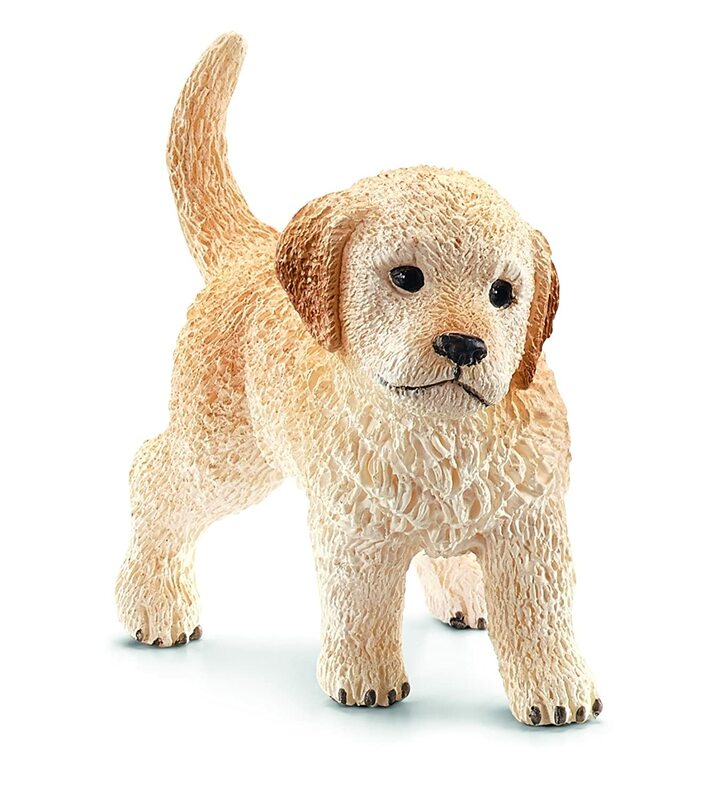 You can notice the detailed craft on every part of the toy - the grip, the barrel, the slide stop, and every other part. We took some close up pictures of the gun so you can see it clearly. 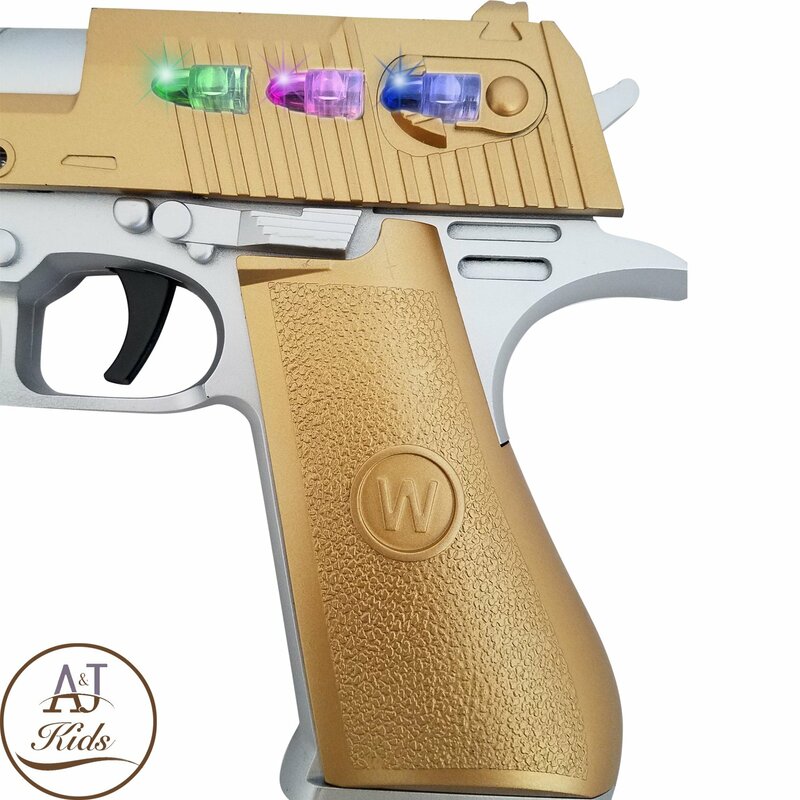 Your kids will fall in love with beautiful hand gun toy instantly. 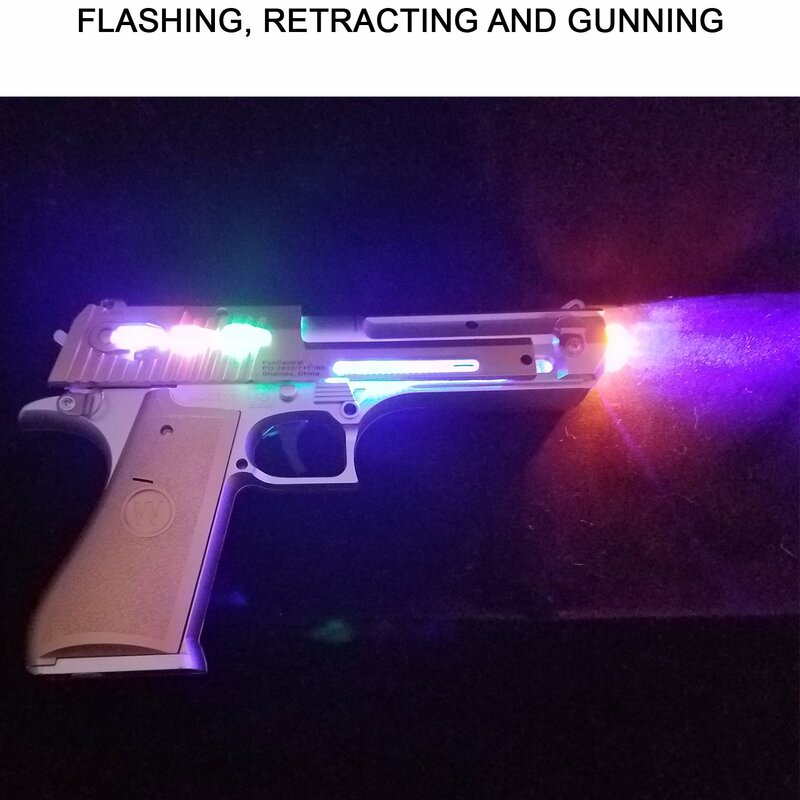 BEAUTIFUL FLASHING LIGHTS - Like the other great gun toys we offer, this pistol gun toy features beautiful LED flashing lights. The green, pink, orange and blue LED lights are colorful and bright. 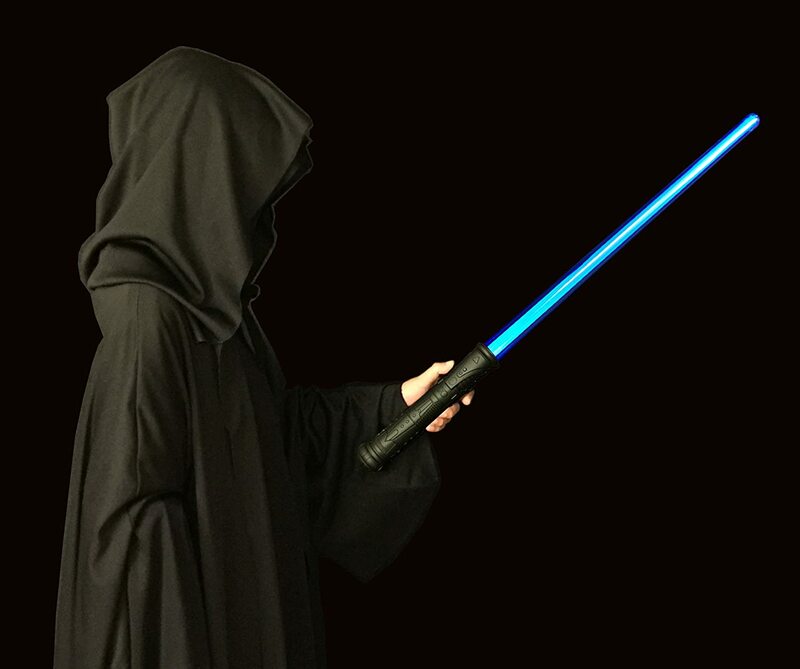 The kids will have so much more fun when their guns lighting up all over the place! REALISTIC RAPID FIRING SOUNDS AND BARREL VIBRATING - The clicks and shooting sounds are always the core of fun in terms of toy guns. 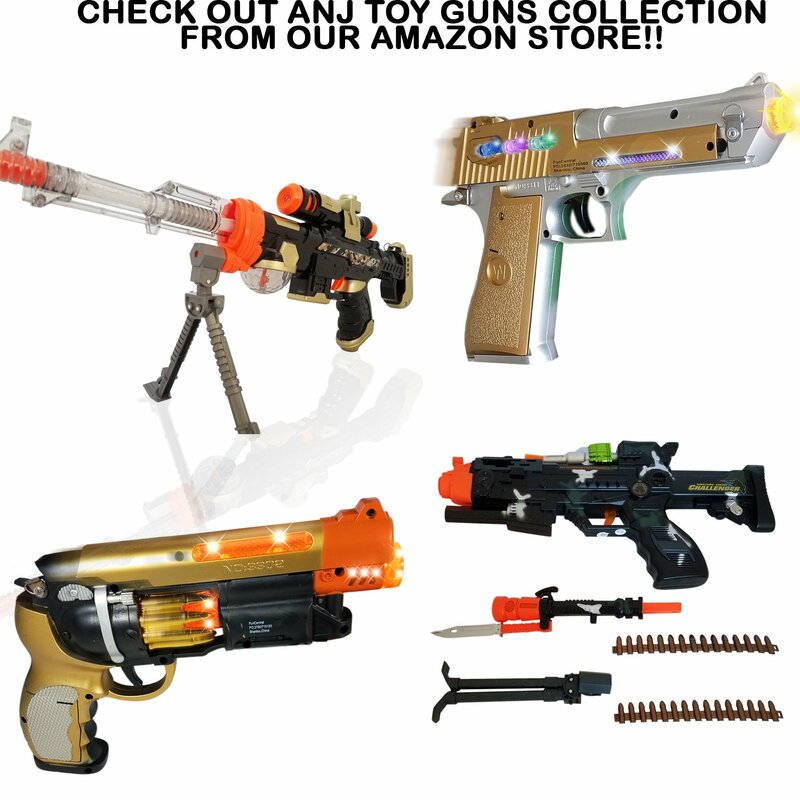 This gun toy makes realistic rapid fire sounds and along with that, the barrel slides and vibrates rapidly, bringing the little ones into the never end fun time!! 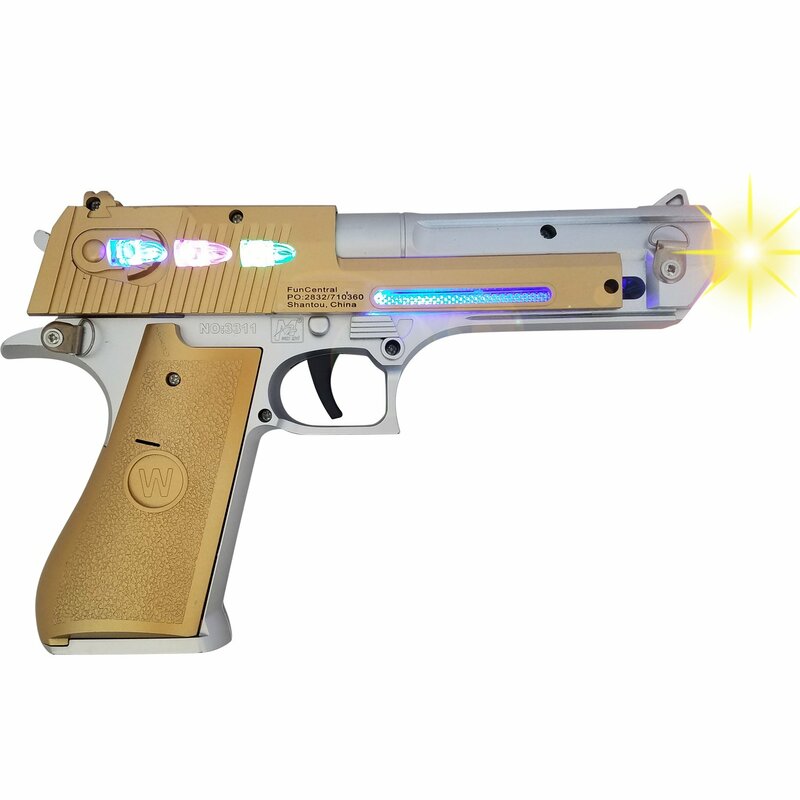 This gold pistol toy gun is a new generation of combat equipment. 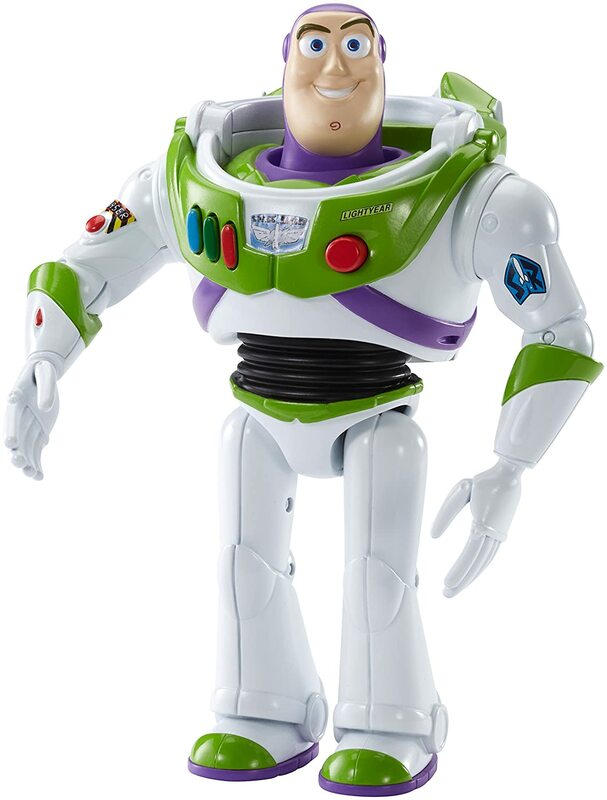 You can notice the detailed craft on every part of the toy - the grip, the barrel, the slide stop, and every other part. We took some close up pictures of the gun so you can see it clearly. 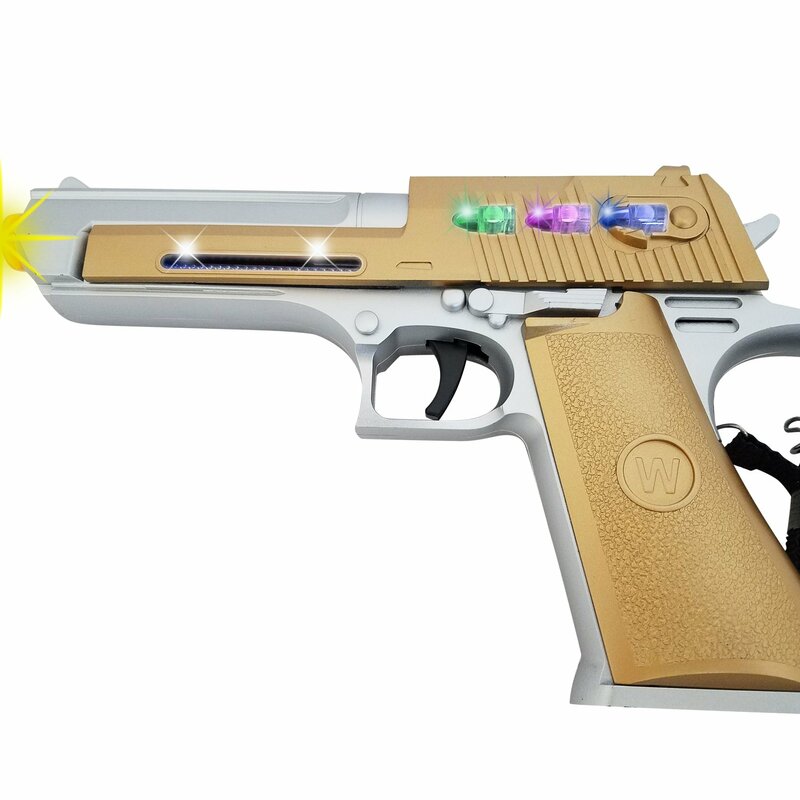 Your kids will fall in love with beautiful hand gun toy instantly. 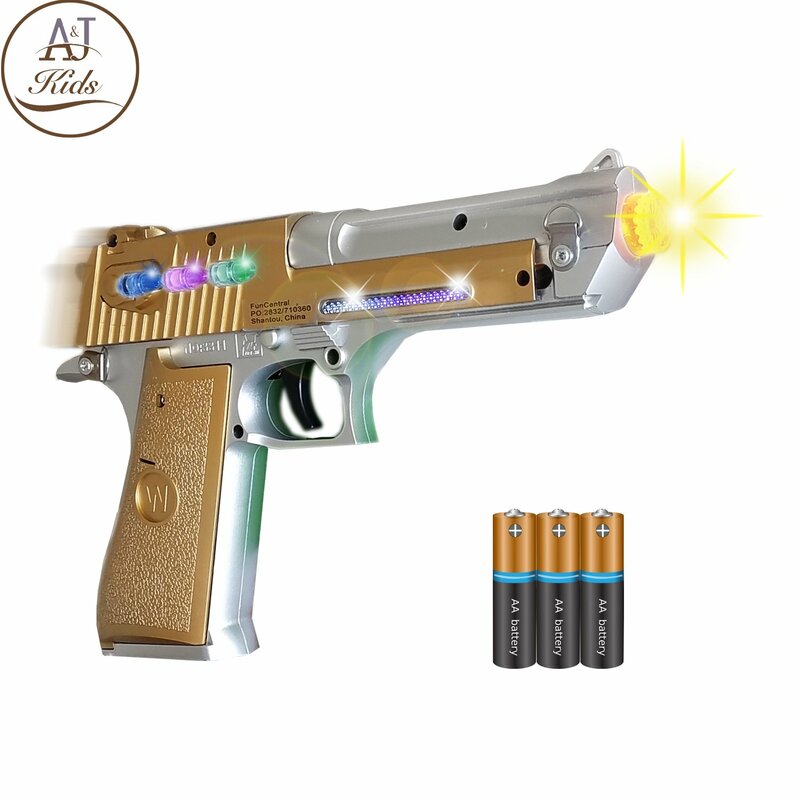 On top that, the toy pistol gun comes with beautiful flashing lights, realistic firing sounds and its barrel will vibrate rapidly, brining your kids into endless fun!